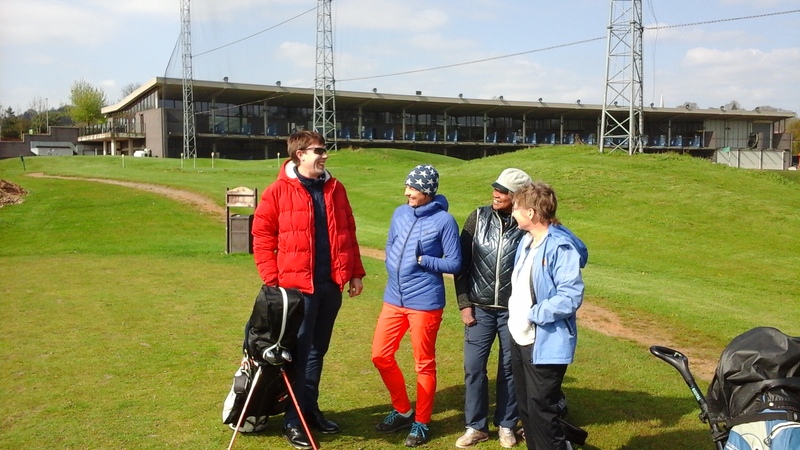 A further two on-course sessions took place on Friday 12th April at Northwick Park and on Sunday 14th April at The Metro Centre, Hendon with again the focus on the short game and the strategic placement of shots to greens in stroke or match play situations. He created challenges using different clubs such as hybrids, long irons and “blading” 9 irons for greater control and accuracy. The final session takes place on Friday, 26th April on-course at the Metro Centre at 10.30 am.